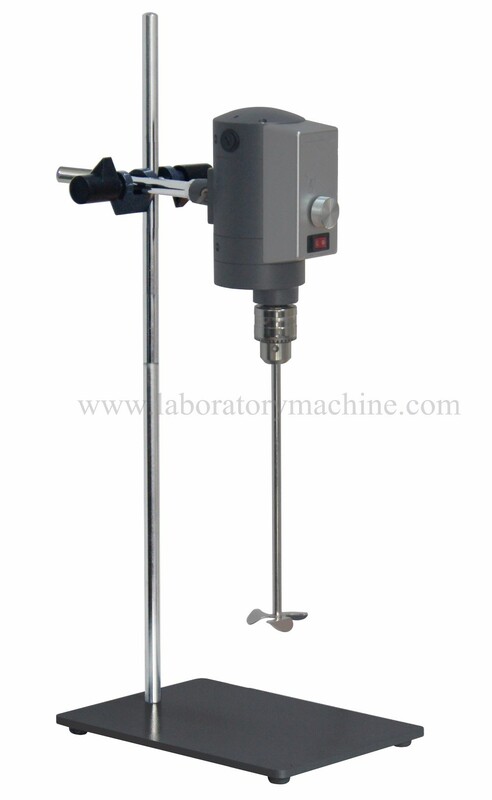 AM300L-P laboratory stirrer adopts the structure compact series type micro motor driver, suitable for the laboratory or in low to medium run-ins, stir the mixture of high viscosity fluid. 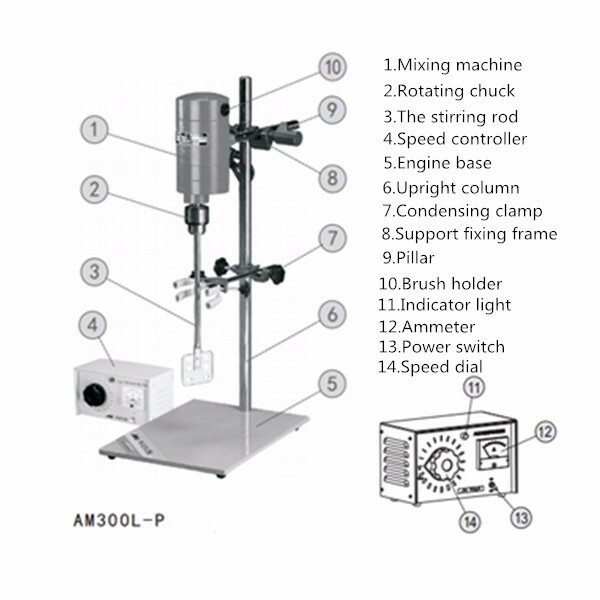 The machine design is exquisite, the drive motor, torque and speed controller, etc. Mixing console using high density die casting aluminum alloy for the body, stable operation; Output terminal application power shift gear, make the output torque multiplied. 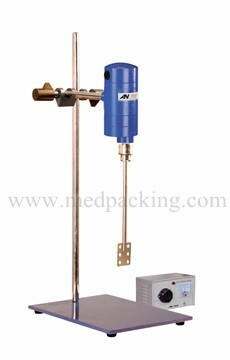 Has a large output power, high torque, easy speed regulation.